Abbots is a traditional Tearoom with Bed & Breakfast rooms near Dorchester in the heart of the Dorset Countryside in the pretty village of Cerne Abbas. Cerne Abbas is situated halfway between Dorchester and Sherborne in North West Dorset. 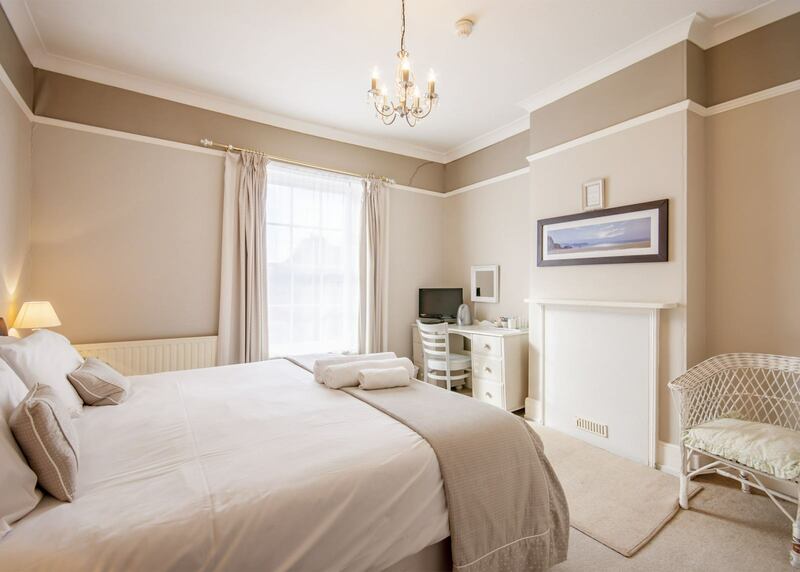 The relatively new owners, Adam and Nicola Wilkes took over mid October 2010 and have carried out refurbishments to both the tearoom and the bed and breakfast rooms. With 5 bedrooms on offer Abbots is a perfect place to stopover whilst exploring the beautiful countryside which surrounds Cerne Abbas. A hearty breakfast – cooked fresh to suit your requirements provides a fantastic start to the day. 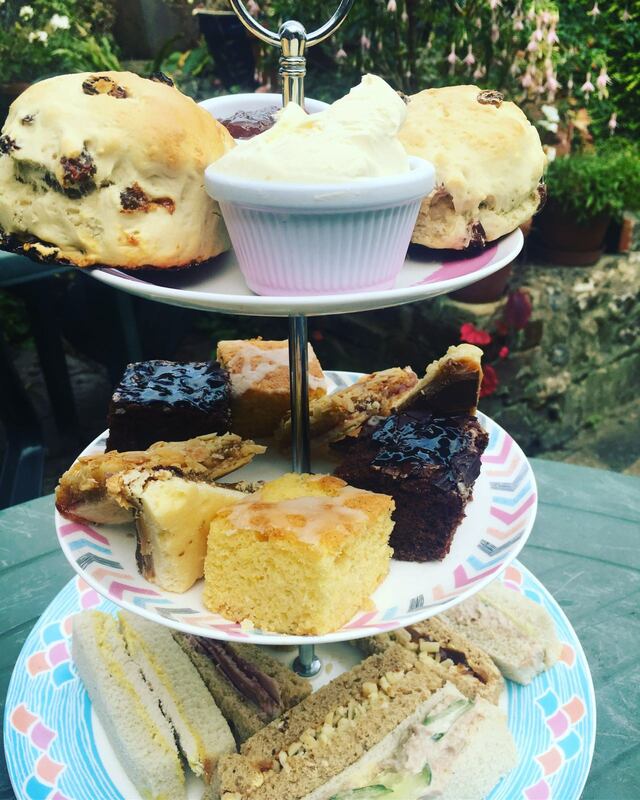 Come and enjoy a traditional Dorset Cream Tea with homemade Scones, local Blackmore Vale Clotted cream, local Bay Tree Strawberry Jam, and Dorset Tea whilst watching the comings and goings of this pretty village. All cakes and biscuits are homemade by Nicola with a good choice on offer and for those looking for something more substantial you will be tempted by the homemade soup, Panini’s, and light lunches. Where possible, we use local Dorset produce.